 Inntopia INSIGHT brings together clients and service providers from all parts of the travel industry to review Inntopia’s roadmap, introduce new products and features, and to take a deeper look at how to take advantage of emerging technologies to drive travel trends. High-level presentations with industry leaders, breakout sessions, panels, and round-table discussions will focus on discussing ways to use Inntopia’s Commerce, Marketing, and Business Intelligence solutions to collectively achieve increased efficiencies and revenues. Throughout the conference, attendees will be invited to contribute ideas, share experiences, and will learn from our experts and from their peers of new innovative ways to use Inntopia’s solutions to achieve success at all levels. 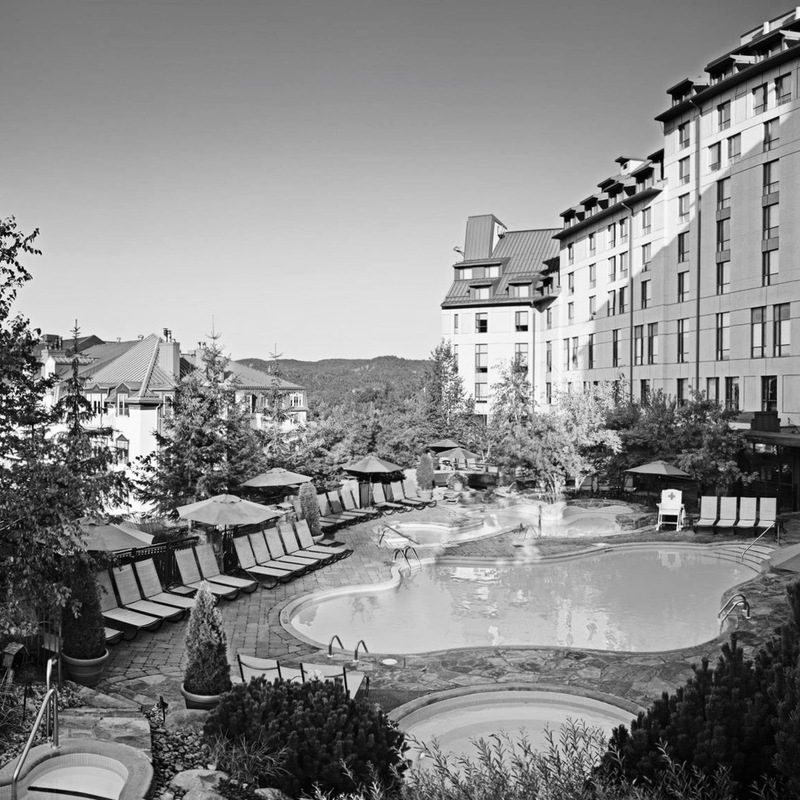 Meet and interact with our technical staff, developers, strategic account managers, and with your peers from other resorts.